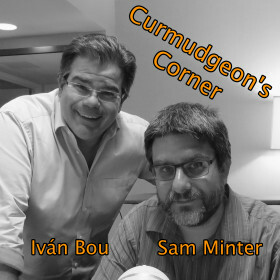 On this week’s Curmudgeon’s Corner, Sam is joined by Ed, Darryl, and Jenn while Ivan is visiting Moscow. The topics this week are the CFPB leadership fight, Trump’s mental health, sexual harassment, and of course the Flynn plea deal and developments on the tax bill. Enjoy hearing about everything from a few different angles than we usually get from Ivan! You still have the same old Sam though. Sorry about that.